The organizational board of the Earth Hour Campaign 2013 on March 18 hosted an inaugural ceremony for the eco house project at Hoa Phuong Nursery School in Vinh Loc A Commune in Binh Chanh District of Ho Chi Minh City. Under the project, milk tin containers will be converted into roof sheeting to replace more than 400 square meters of roofing over six classrooms of Hoa Phuong Nursery School, that had been damaged, at a total cost of VND100 million (US$4,800). 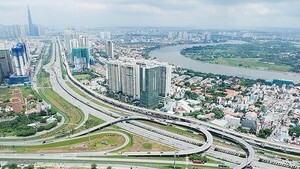 On the same day, more than 200 volunteers were joined by singer Uyen Linh, the main ambassador of the Earth Hour Campaign 2013, and rode on bicycles along streets in Districts 1 and 3. 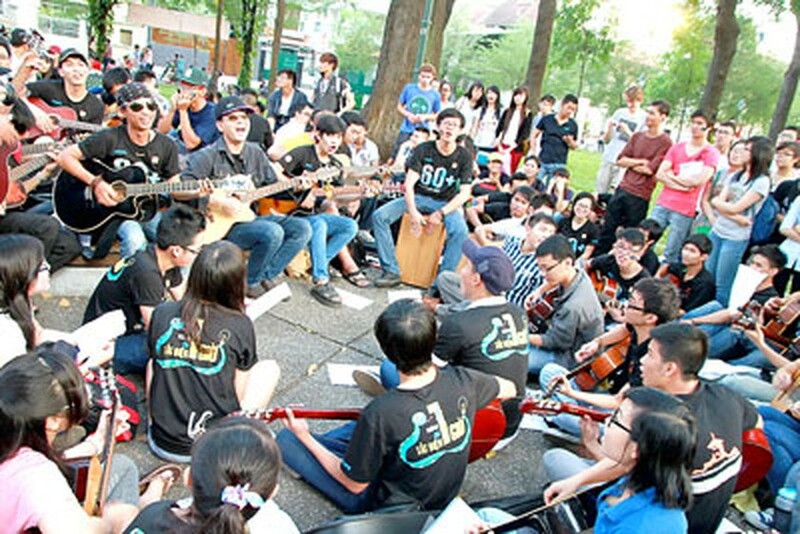 Signer Ha Okio and a group of 150 street singers sang and played guitars at 30/4 Park to propagandize the Earth Hour Campaign to the general community.